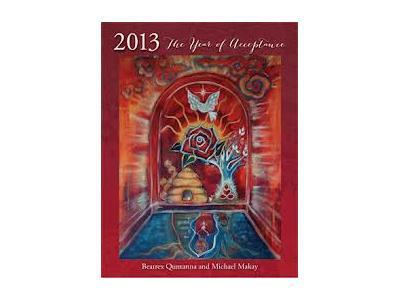 Special Double Feature and Free Readings Tuesday Night! 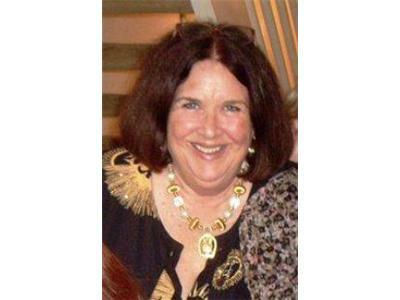 July 2: 7:00-8:00 CT Beatrex Quntanna, author, poet, lecturer, and Tarot Expert. Beatrex is the creator of the “Living by the Light of the Moon” book. She will offer her wisdom of the Astrology for July, and the Highest Information on how to Manifest with the Moon Cycles in June. Beatrex and Cynde will give FREE spiritual readings during the show. July 2: 8:00-8:30 CT K.C. 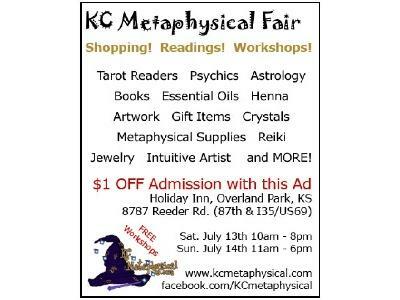 Metaphysical Fair July 13-14, 2013. Stephanie Forcier, Featured Conference Speaker on the Akashic Records and Sylvia Vallotton, Producer of the K.C. Metaphysical Fair. 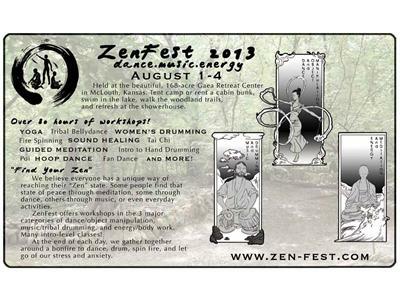 July 2: 8:30-9pm CT Panel of Speakers from ZenFest, Dance, Music and Energy. August 1-2, 2013 Kansas City. 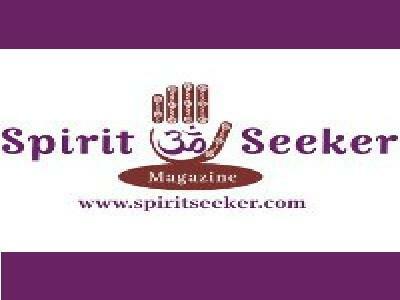 Learn about the Zen State, Sound Healing, Meditation and Dance.